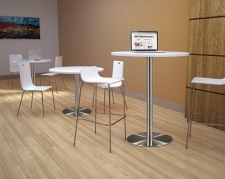 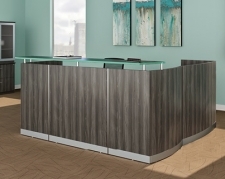 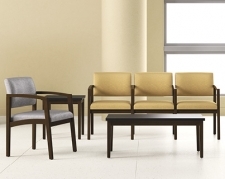 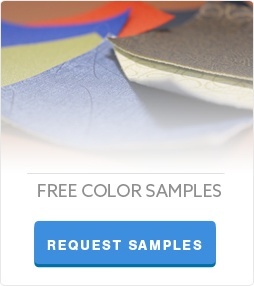 Reception furniture is often the first thing that a client will see when he or she enters your office. 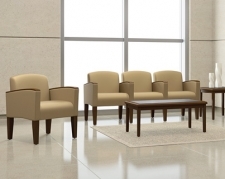 As such, it is important to choose professional, sleek furniture that not only gives a good first impression but that also provides a comfortable place to sit and wait. 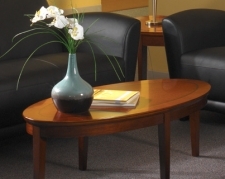 Having quality office furniture helps clients to feel welcome and respected in your office and can help to set the mood for your meeting.